We’re still cheering our triple win at The Drum Digital Trading Awards. 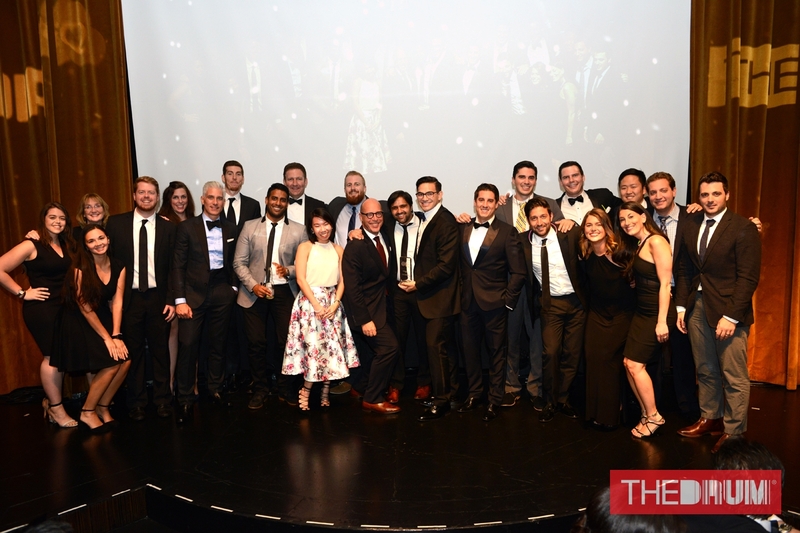 SYZYGY New York won Best Paid Search Campaign, and in partnership with MediaIQ, Most Effective Use of Data plus “best in show” recognition through the Chairman’s Award. We also received a commendation for Best Use of Performance. Our work with Avis Budget Group made us the winningest advertising agency at the awards event, which was attended by over 300 people. EgoTech: How to win the hearts, minds and wallets of adult millennials.